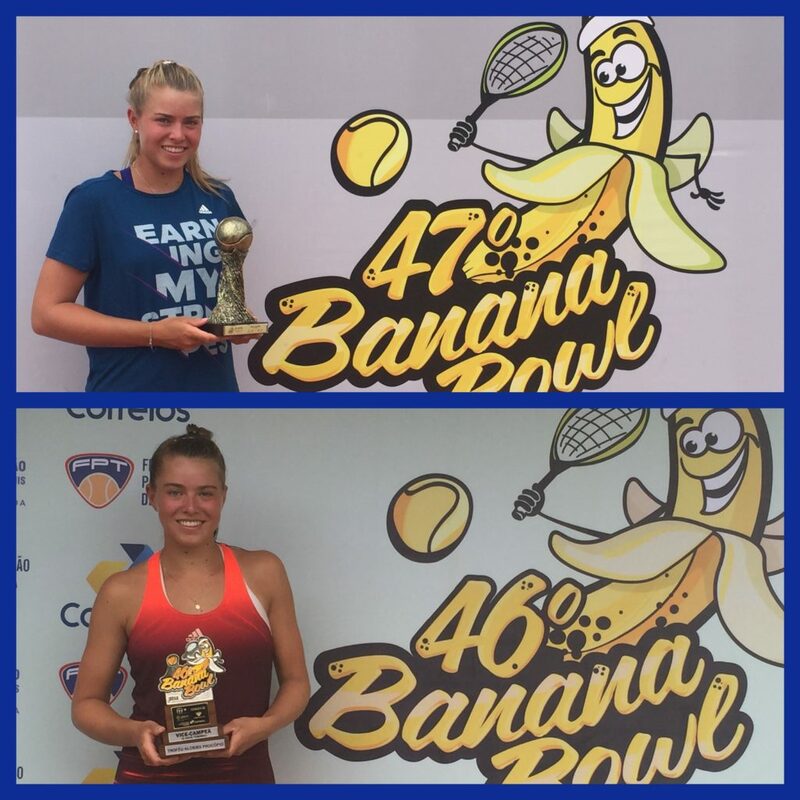 This month Emily returned to Brazil to play the Banana Bowl and the Grade A tournament in Porto Alegre. This year the Banana Bowl was a month earlier than last and was staged in Criciuma, a mid sized town two hours two south of Florianopolis. Conditions were intense – extreme temperatures and very high humidity – but Emily managed to handle these well and secured a place in the final. 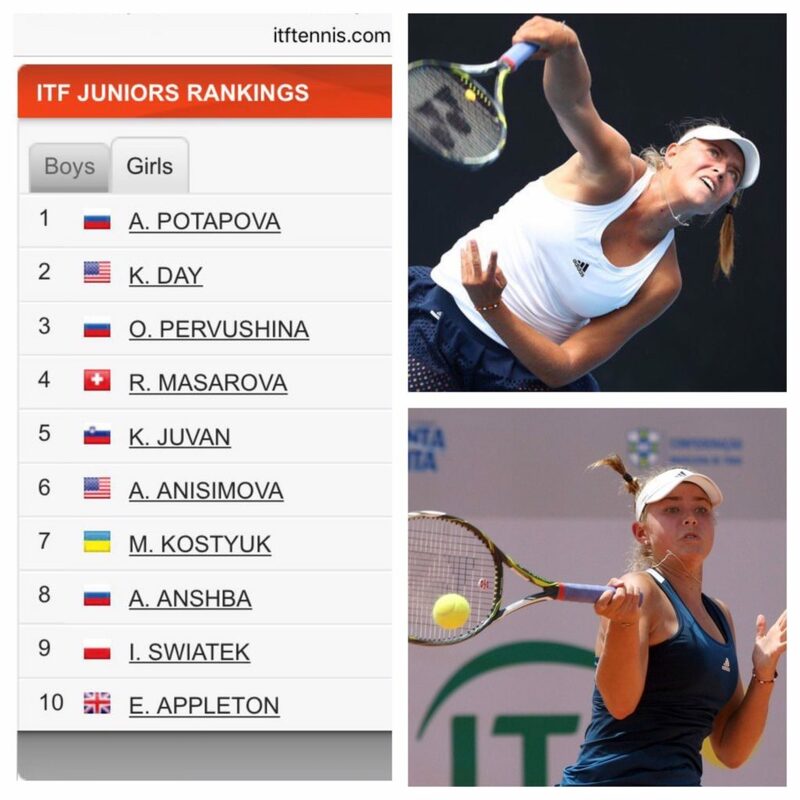 This matched her performance in the same event last year and as a result, her Junior World Ranking rose once again and took her into the top 10 – another career high and one which is very well deserved. From Criciuma, Emily headed south to Porto Alegre. A higher-level tournament and a bigger draw size but the same extreme conditions. Emily played well but lost in the last 16s to a very unconventional player but took away some key things to work on should she have to play her again! In the doubles, Emily and her partner, Amina Anshba from Russia, reached the quarter-finals. Emily is now back in the UK and has started a training block, which will run for five weeks after which she will play in some Pro events in Europe.